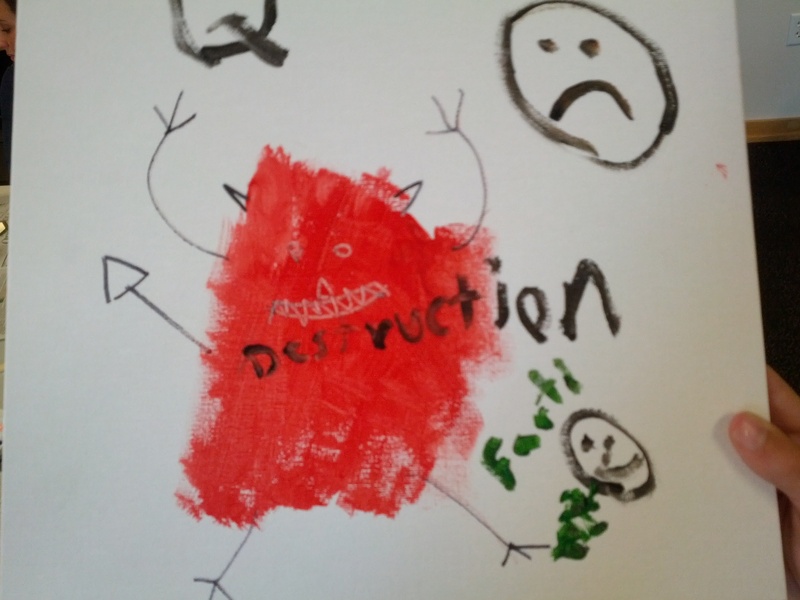 This lesson plan revolved around teaching what body image means, understanding that people feel differently about their bodies, and that people change how they feel about their bodies over time. After doing several knowledge based activities, we moved to exploring how the students felt about their own bodies. There was one theme that was really relevant for the student we were working with. She was really interested in her perception of self and others perception of her. In her self-portrait, she focused on the things that make her her; most of these were things you couldn’t see. We also read body stories. Each had a picture of a body. Just seeing the images was really moving. We were planning mostly for girls, but I included a story that might be more appropriate for a male audience. The young woman chose to read the story about the women who was the most traditionally beautiful (not really a big surprise). This was a story about a woman with chronic illness. 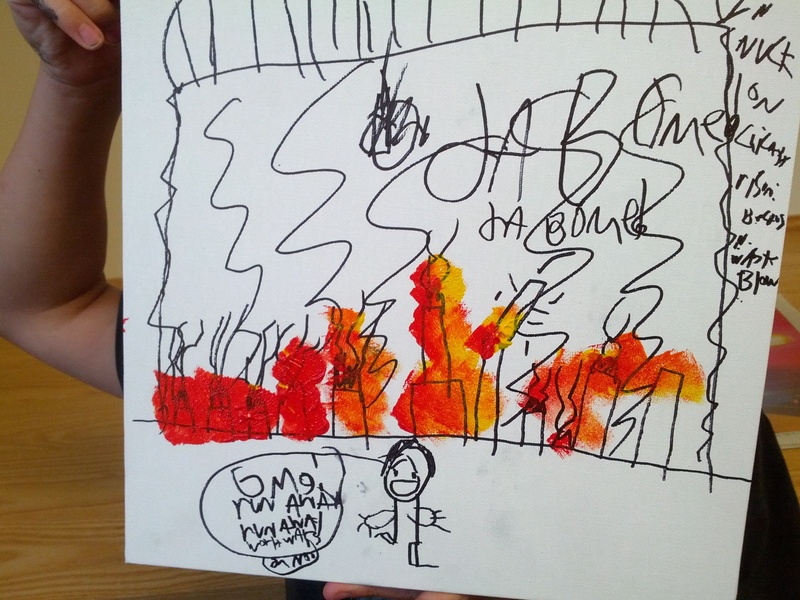 Serendipitously, the body story resonated concepts that this student was working through. This week, we focused on body image. This was probably the most difficult concept for students to grasp so far. 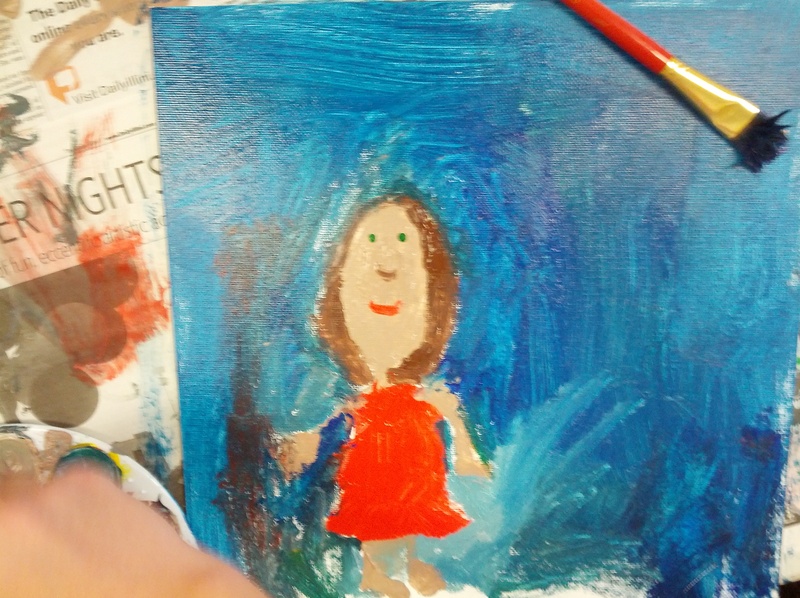 In other weeks we’ve focused more on content but thi s week was more about self expression and they could connect the expression components, however, they really struggled with what exactly body image is and their own self awareness. For some of the students thinking about body image melted into feelings of self worth. The strategy we introduced, positive self talk, was also difficult for them to understand. What is Body Image? We’re used a pretty simple definition of body image: how you think and feel about your body and appearance. This definition highlights the cognitive and affective components of body image. How I Feel About My Body For this activity we asked students to write down how they feel about their body. We then collected all the responses, redistributed them, and read them out loud. 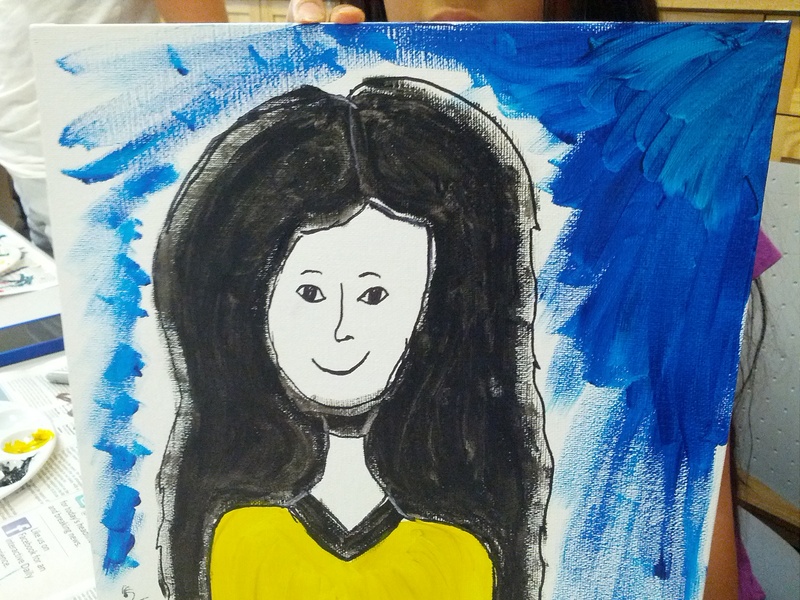 This activity allowed students to express their feelings about body image. It also exposed them to the thoughts and feelings of others. For the most part students in our group expressed feeling good about their bodies. Positive Self-Talk We introduced positive self-talk as a strategy for managing negative ideations about body image. Each member of the group practiced positive self-talk by using affirmation statements in the mirror. This was very difficult for some students, even with the scripts. This may be because they didn’t understand the “why” behind the activity. This activity exposed them to a strategy for promoting a healthy body image and gave students an opportunity to practice that strategy. Role Play Because we know that often, negative thoughts and feelings about body image occur while we are with groups of people, we role played using positive self-talk when in a group. This was essentially an extension of the previous activity but we made the task slightly more difficult. Self-Portraits Body image is one of those topics that is not just about learning facts but mostly about self-awareness and self-expression. 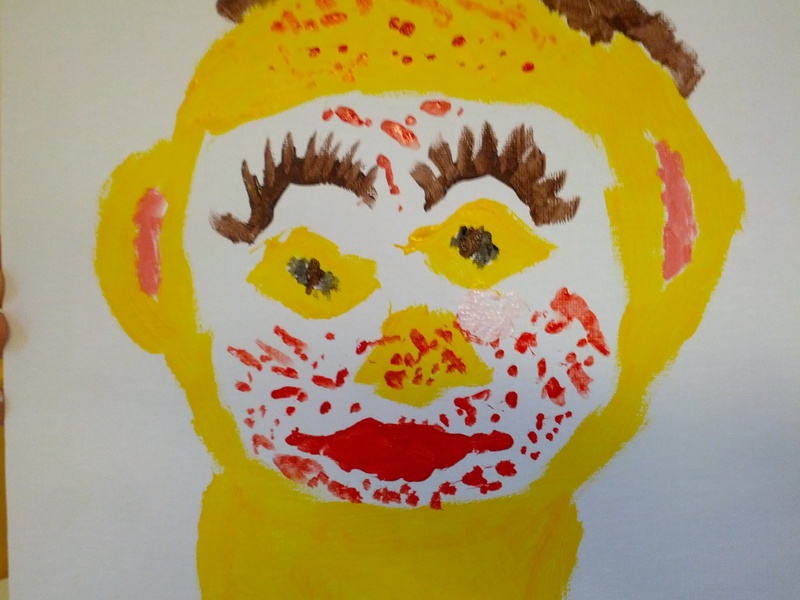 In addition to teaching some concrete strategies for promoting positive body image, we also wanted to provide opportunities to explore thoughts and feelings about appearance. 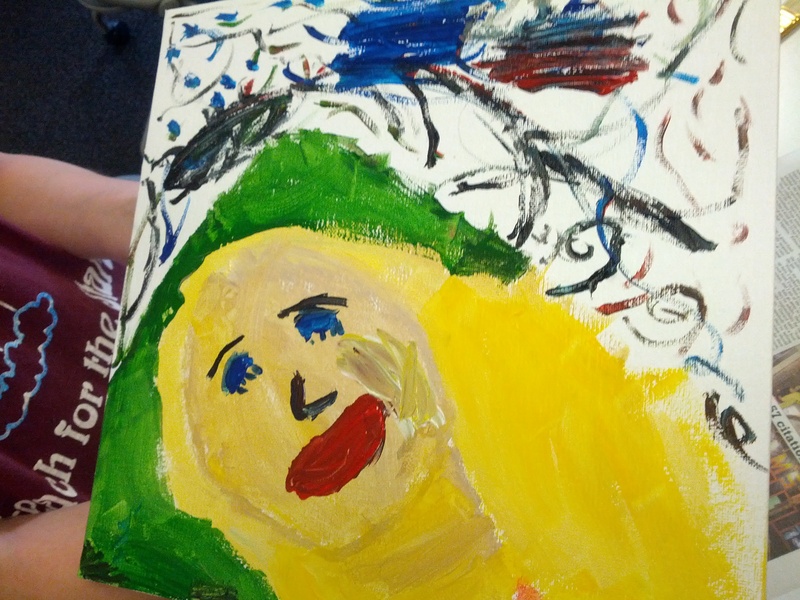 The self-portraits were another strategy for helping students explore their thoughts and feelings about body image. For the most part, the kids were really excited about this activity. We promoted trying to reflect a positive self image, but this didn’t come naturally to all the students. We also wanted to make sure we respected the right for students to express their genuine emotions. Just a note on classroom management. Distractions were down with the implementation of our simple rights and responsibilities, more firm “nos” and the stop sign. We did have one student who had a hard time because they had to wait until next week to take the pictures home so the paint could dry. This is something to anticipate for the future.